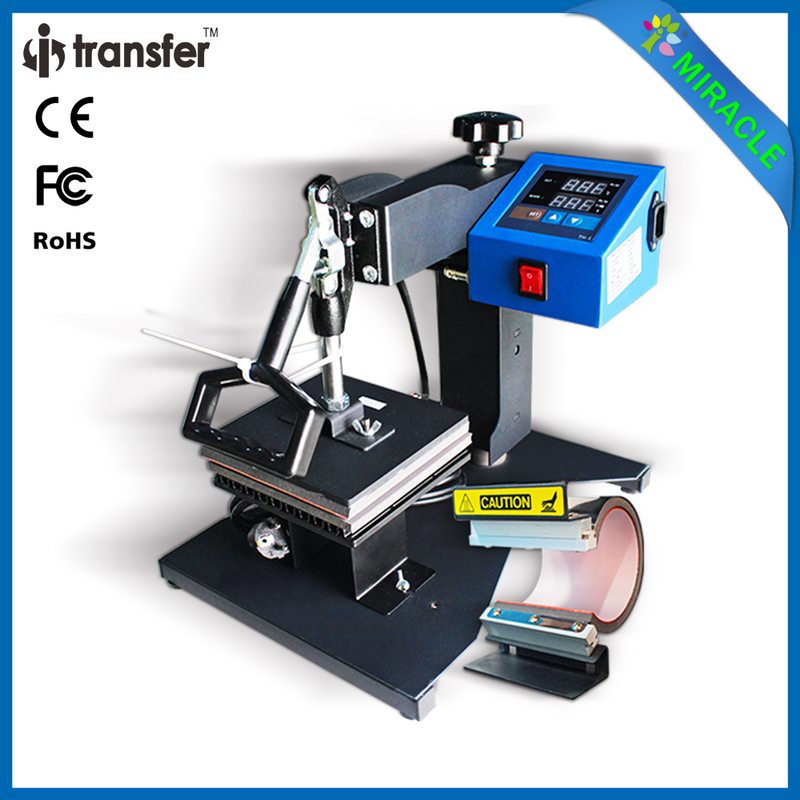 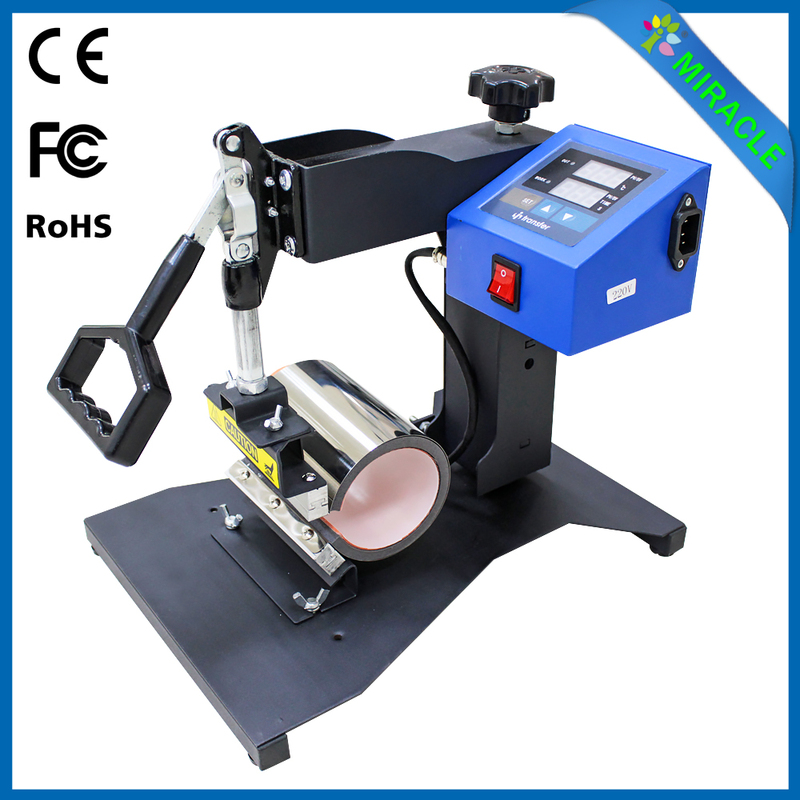 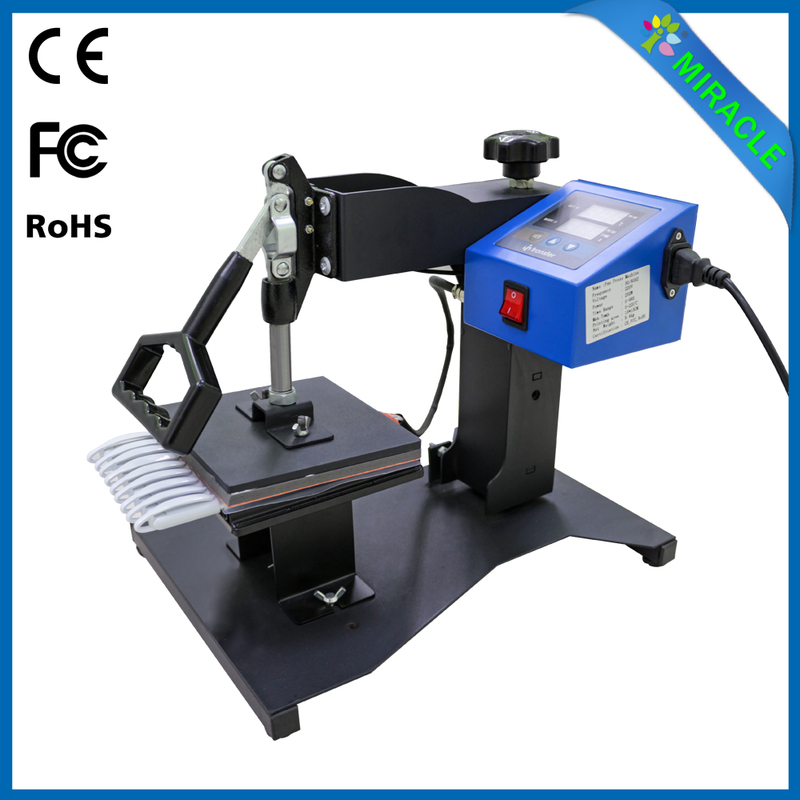 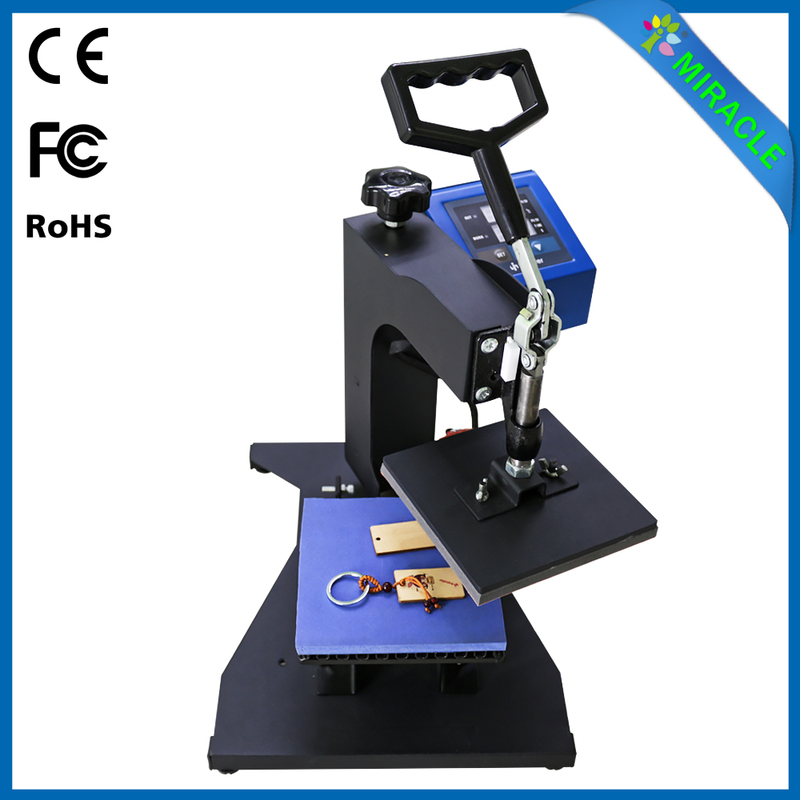 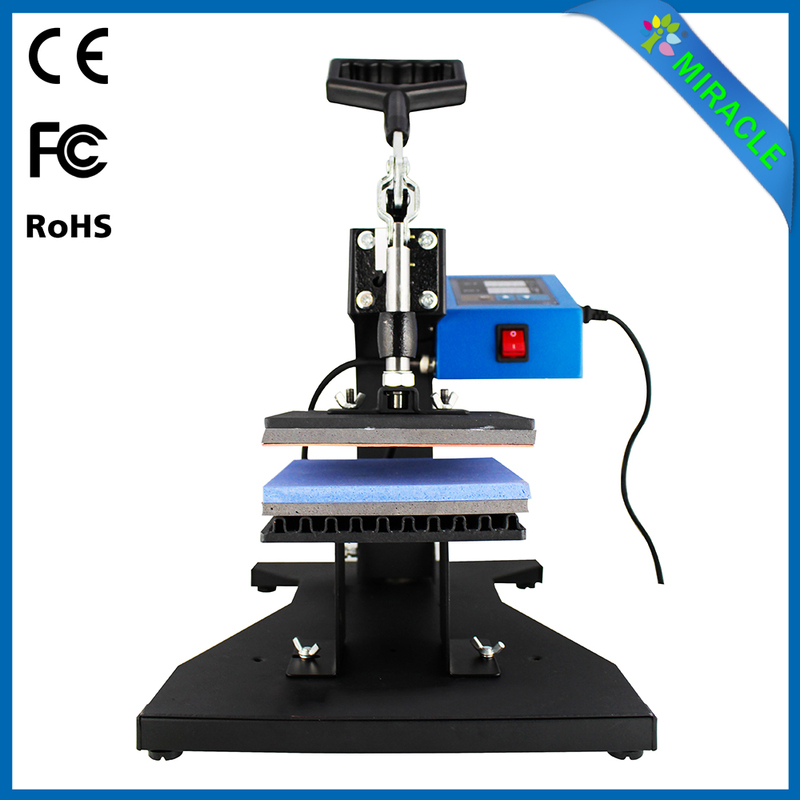 Key point of this machine is it can heat press something without coasting surface, it is new in Market, so it is full of creative and competitive. 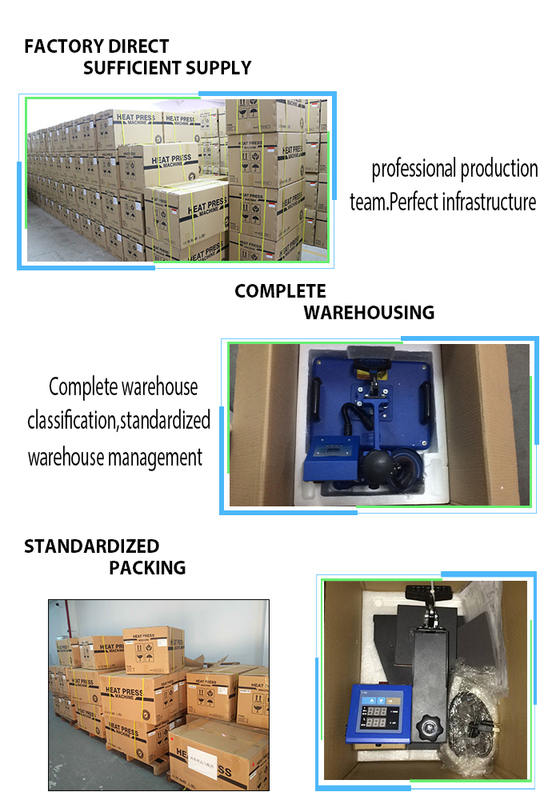 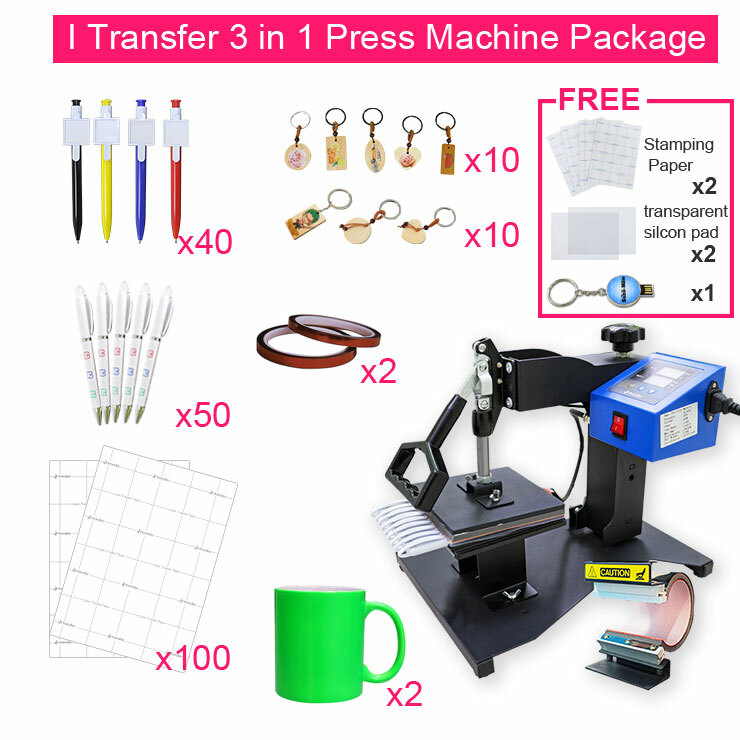 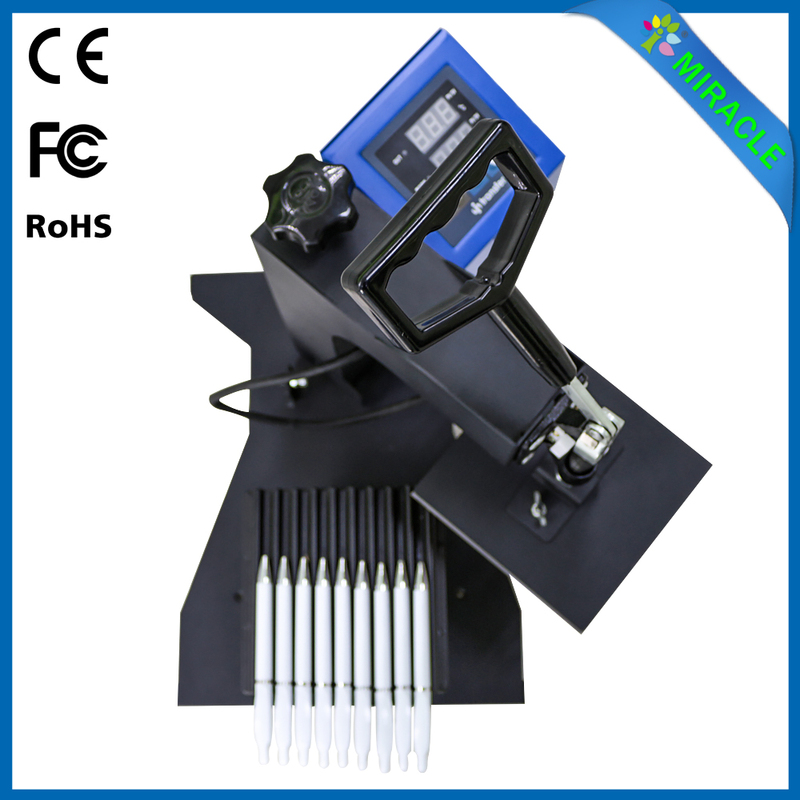 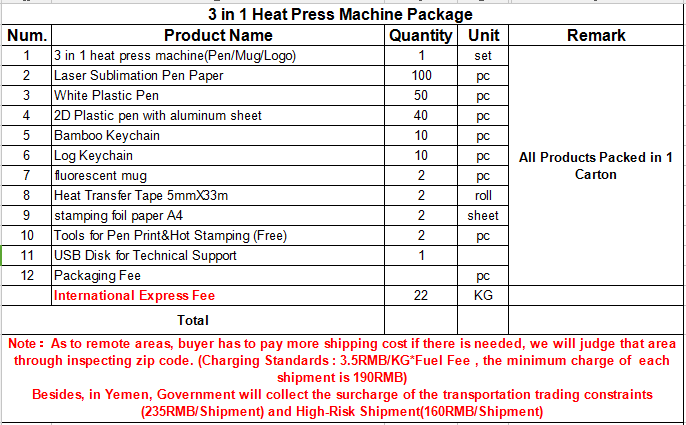 3 in 1 heat press machine ( pens/ logo / mug ) is mainly apply to toner transfer technology, widely use for no polymer coating consumables printing, like plastic pens, ceramic mugs, bamboo/ wooden, metals etc. 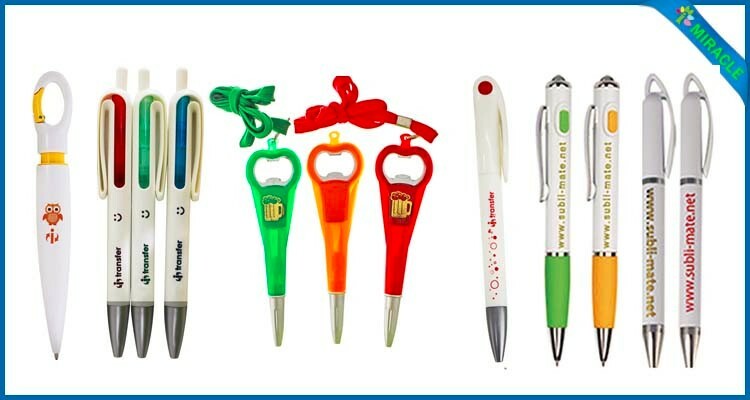 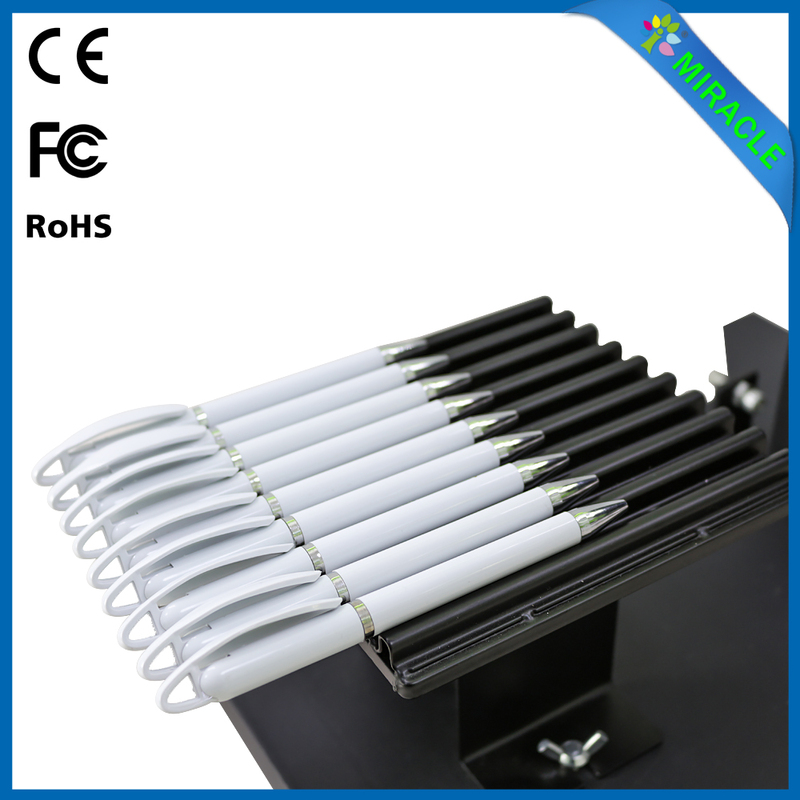 Advantage: 9pcs same diameter plastic pen printing 1 time, save your time. 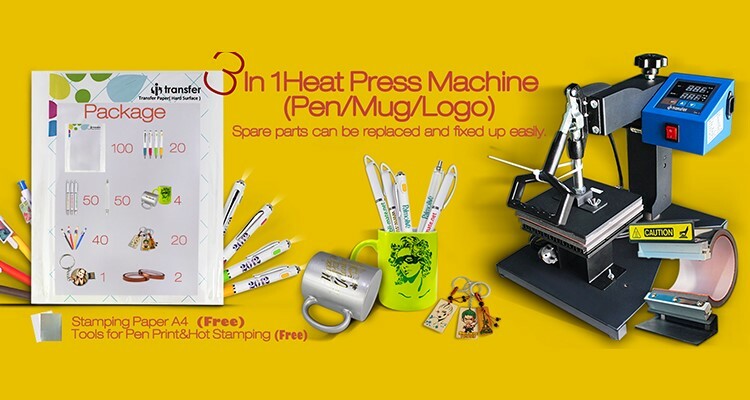 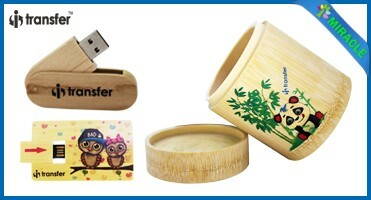 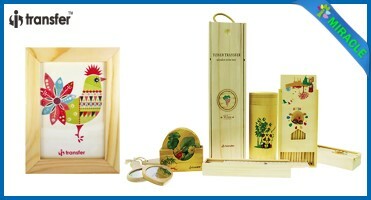 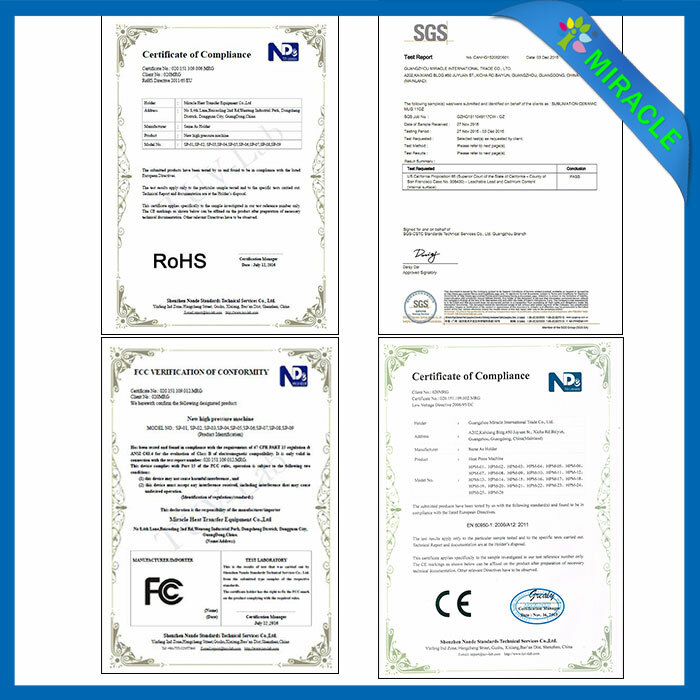 More stable when you doing toner heat transfer printing on plastic pen.